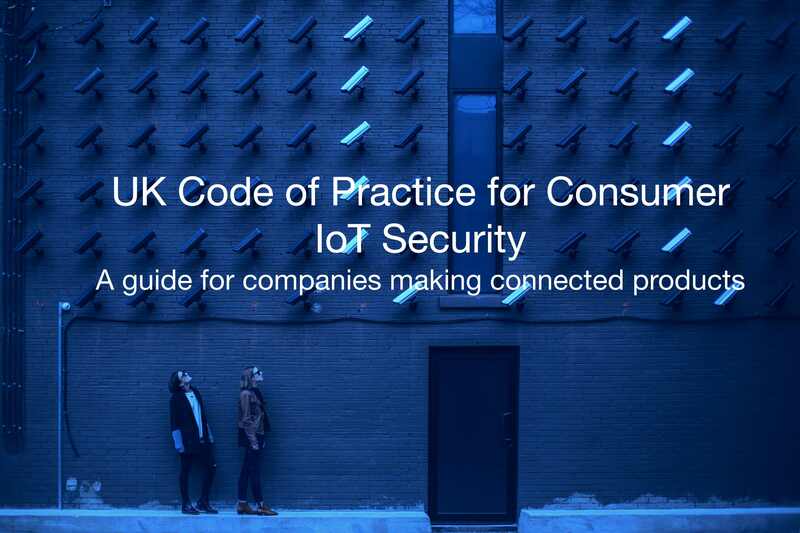 In October 2018, the UK government launched the Code of Practice for Consumer IoT Security, which is a surprisingly user-friendly read. 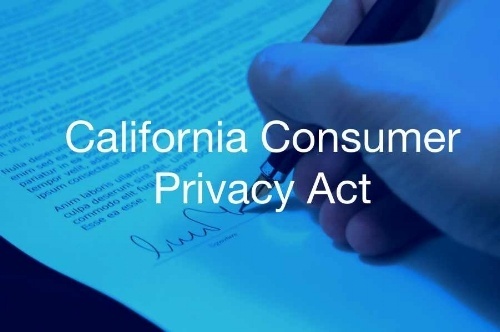 The “Secure by..
California recently passed legislation the California Consumer Privacy Act (CCPA), which beefs up protections on consumer privacy and gives more power..
Consumers used to take security for granted. 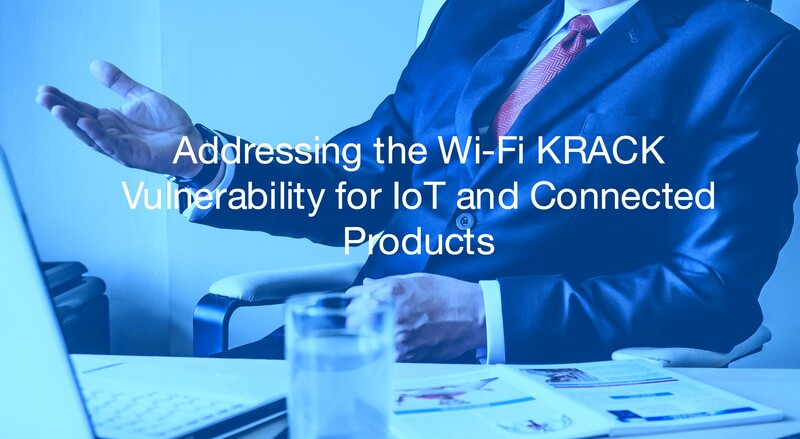 They would buy a connected product and trust they were safe - no questions asked. 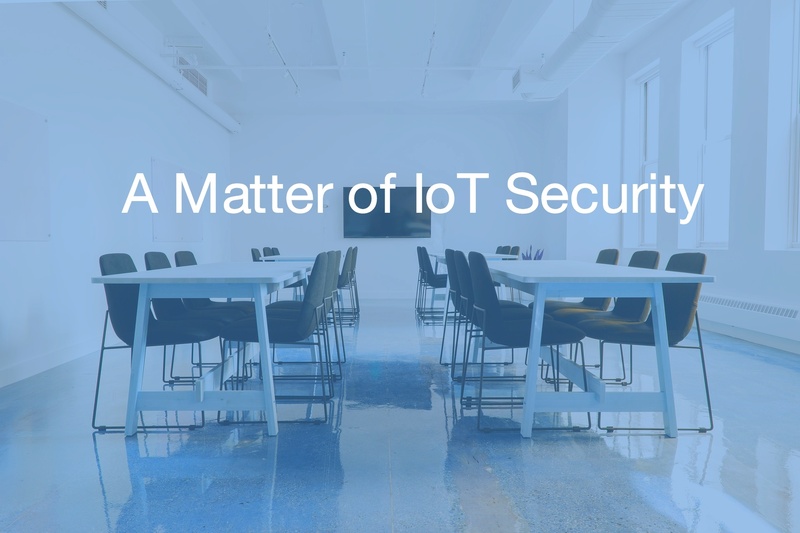 There was no reason to..
Every day, there are new articles about security and connected products, and quite frankly, the more that is written, the more confusing it can get. On.. I worked for years in industrial networking for places like power plants and electric utilities. 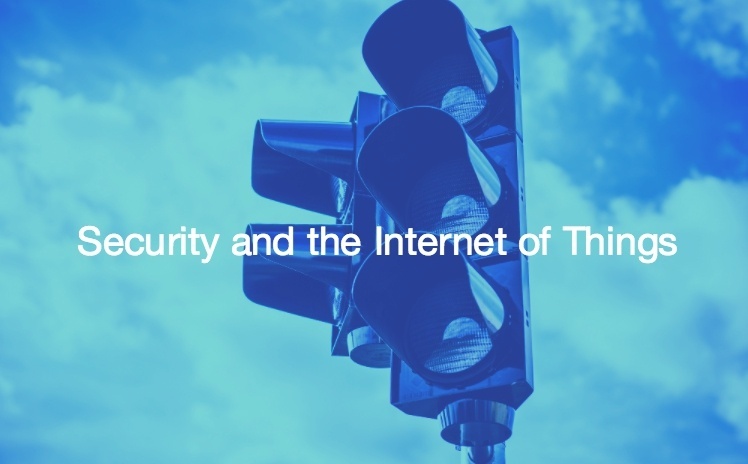 The risk of security breaches was not just around.. 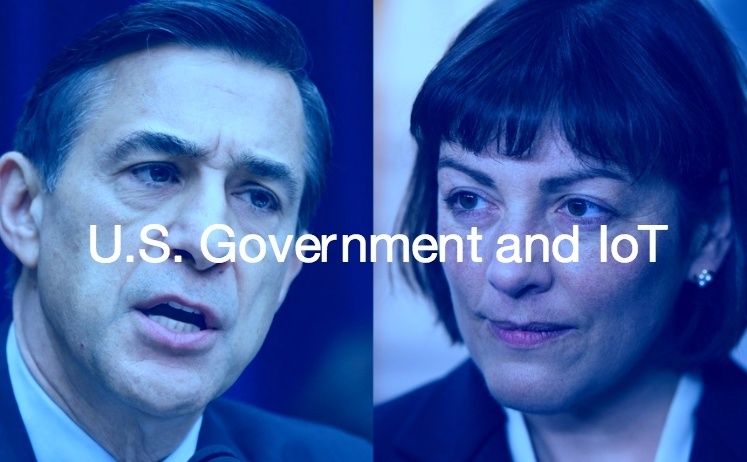 When Congress starts holding hearings on a technology, it means one of two things: it's either peaked or it's here to stay. 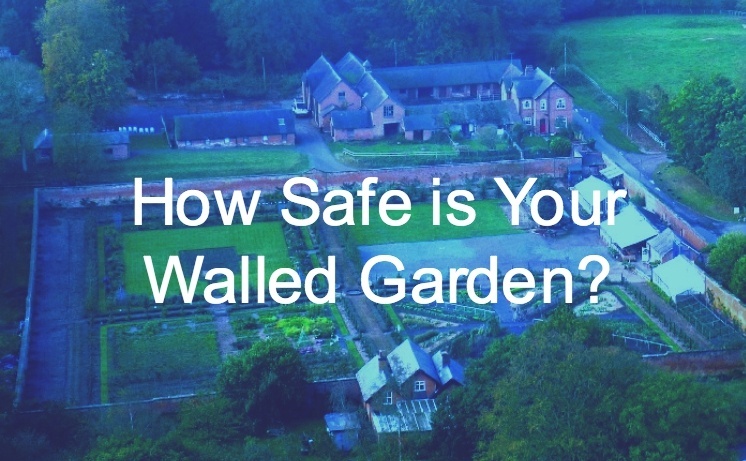 In this case, we'd say..
How Safe is Your Walled Garden? 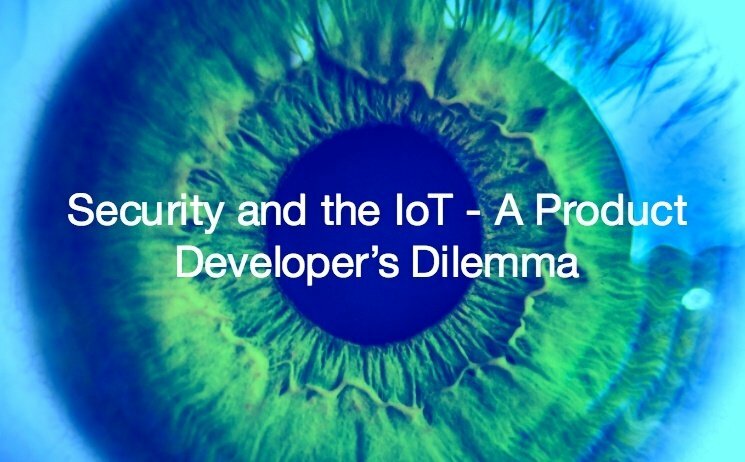 While I do many non-geek things, I also have a PhD in electrical engineering and I've always worked in tech (albeit on the business side for the last..